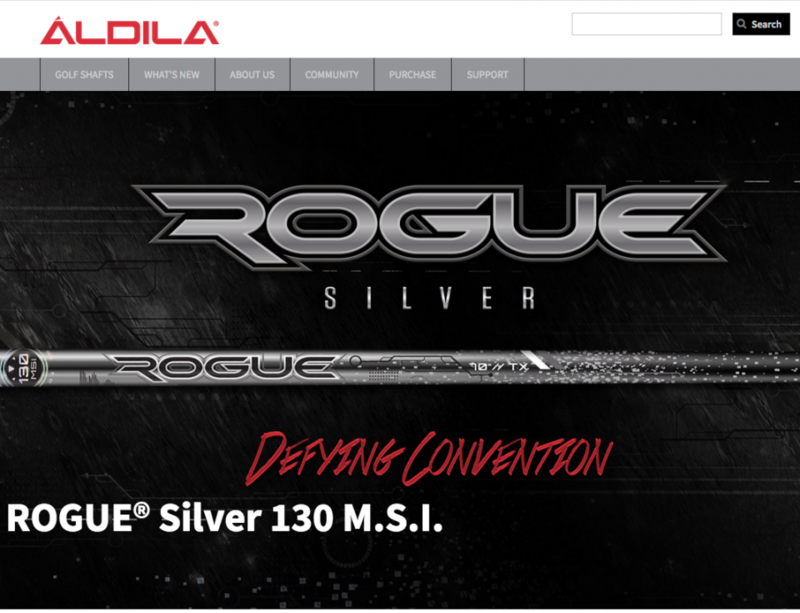 Carlsbad, CA – ALDILA® has unveiled an all-new website at aldila.com that sports a significantly more modern look and platform. Since going live just after the Thanksgiving holiday, the website has received rave reviews from consumers and dealers, alike. It includes a quick-working, easy-to-navigate dealer locator; improved speed for dealers and consumers; and global coverage. It’s also tablet and mobile-friendly, using responsive web design, so that it’s formatted correctly for visitors viewing it on their smartphone, tablet or desktop computer.